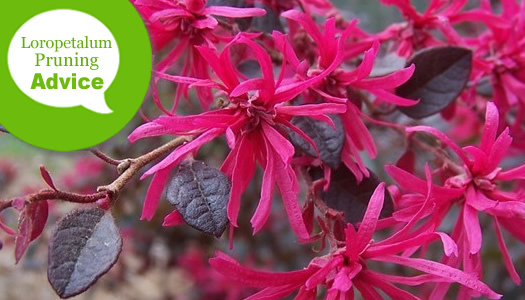 There are many varieties of Loropetalum ranging from low and mounding such as Purple Pixie® to mid-size shrubs to tall trees. None require pruning however all respond very well to almost any amount of it for shaping purposes, formal hedges, tree forming, or reducing size or to rejuvenate old plants. Maintenance or light pruning or shearing of Loropetalum for shaping purposes can be performed almost any time of year. To avoid frost damage to new growth that is stimulated by pruning, cease pruning two months prior to the average first frost date in your area. Pruning can resume when plants have gone totally dormant, though we usually wait until after the late-winter bloom cycle to prune again. Heavy or hard pruning to reduce the size of the plant, to remove lower branches to tree form a shrub, or to rejuvenate an old plant, should be performed immediately after early spring flowering. As mentioned, Loropetalum do not require pruning however respond very well to it for various purposes. Dwarf varieties usually keep their low mounding and dense form with little to no pruning, except to remover a stray branch. 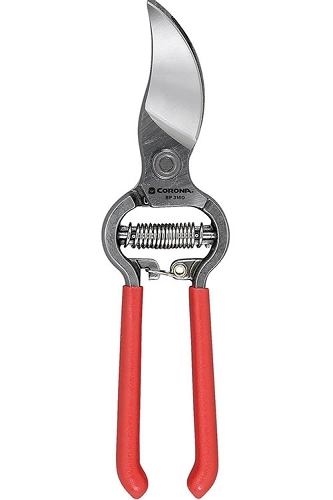 To keep your Loropetlaum plants tidy, at any time of year you can use a sharp pair of bypass hand pruners to selectively remove stray, broken or dead branches. On healthy growth, make your pruning cuts to a point just above the main, dense form of the plant. Cut broken branches back to a point a couple inches or so beyond the break. Remove dead branches at their origin. After the late winter or early spring bloom cycle, I usually give the Loropetalum growing in my gardens an all-over light pruning or shearing for shaping purposes. I make my cuts on branches to a point just above the main form of the plant. If a more formal shape or hedge is desired, you can prune or shear Loropetalum occasionally to a desired shape: square, globe, pyramid, etc. Loropetalum are also great candidates for poodle tier, pom pom and other topiary shapes. Use hedge shears or electric hedge trimmers occasionally (2 to 3 times per year) to create formal shapes or hedges. Keep in mind that pruning too many times during a year can stress and weaken plants over time by forcing them to expend energy to constantly reproduce new growth. Loropetalums that grow 6 feet or more in height can be pruned to form small single- or multi-trunk trees that are perfect for use as attractive, eye-catching specimens in the landscape. In order to tree form a Loropetalum you'll need to remove lower branches. Before removing any branches, study your Loropetalum shrub to decide how many trunks you'll want on your tree. If you're lucky, there will be only 1 to 3 trunks, and you can keep 1 or all of these. It's okay to have more than 3 trunks. If you intend to remove a trunk(s) cut them off 1/4" above the ground or at their origin. Before removing any main trunks make sure that doing so will not spoil the shape of the canopy. After you've selected and removed any unwanted trunks, you can start pruning your Loropetalum to form the tree. 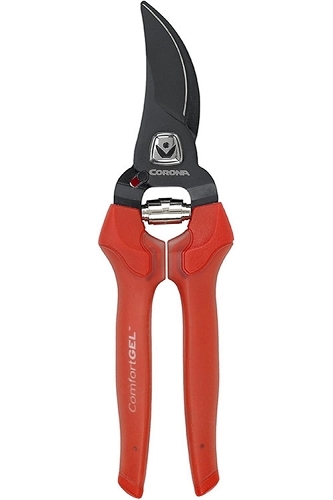 Start by using sharp bypass hand pruners or loppers to remove lateral branches growing from the trunk(s) that are lowest to the ground. When removing a branch, make your cut as close to the trunk as possible without cutting into the bark. Again, be careful not to remove a branch that would spoil the shape of the canopy. Step back after removing each branch to take a look at the effect. 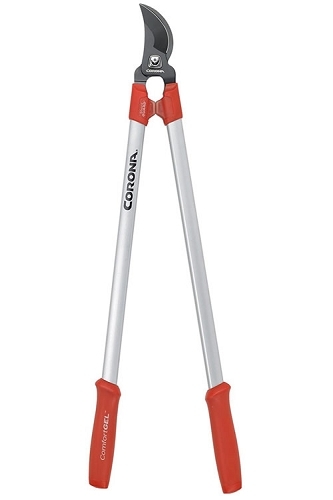 Continue removing lower branches upward to a desired height that is satisfying in appearance. In future years you can clip off suckers growing from the base of your multi-stem tree any time of year. Continue to remove lateral branches growing from the trunk(s) as your tree grows taller until your tree has the desired size and proportion of canopy to trunk.